We have marked the official start of construction work on a £13m five-storey high-quality, undergraduate and postgraduate teaching building next to Darlington College. Partners and supporters of the project came together to celebrate the major move towards expanding higher educational opportunities in Darlington and the surrounding areas at the west end of the Tees Valley. The University’s Vice-Chancellor, Professor Graham Henderson, said it was timely that the event was taking part during Universities Week, a nationwide celebration of the vital role higher education plays in the country’s social, cultural and economic life. Among those attending the event with Professor Henderson, were John Williams, Leader of Darlington Council and the local authority’s Chief Executive Ada Burns, Jenny Chapman, MP for Darlington, Alastair Haworth, One North East’s Capital Development Manager, and Darlington College Principal Tim Grant. The completed building will cover 4,000 square metres, providing a flexible and stimulating teaching environment, and also offer facilities for business short courses and conference activity. Once opened, the building will enable a significant expansion of the range of higher education courses available in Darlington. It is being funded by the University, One NorthEast, via Tees Valley Unlimited and Darlington Council and is also supported by Darlington College and Tees Valley Regeneration. Durham-based construction company Morgan Sindall has been chosen to deliver the high-quality academic building for the University. A major feature of the scheme, spanning 4,000 sq metres, will be the creation of a ship’s fin, made out of a sub-structure of metal and a finished elevation treatment of glazing and brickwork. Work is progressing well and the project is expected to be completed by September 2011. 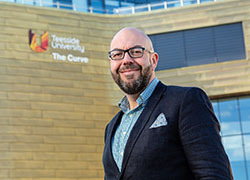 The University has a long history of widening access to higher education Professor Graham Henderson said: 'The University has a long history of widening access to higher education within the Tees Valley. 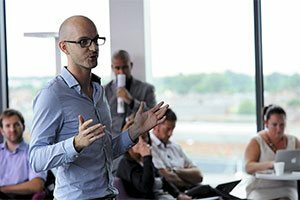 The new initiative will provide an improved gateway to higher education for individuals and employers in the west end of the Tees Valley, South West Durham and North Yorkshire. David Cramond, Director of Capital Development at One North East, said: 'One North East and our partners have adopted Central Park as a key site of strategic importance to the Tees Valley and the wider region, and will significantly enhance the regional and national profile of Darlington. 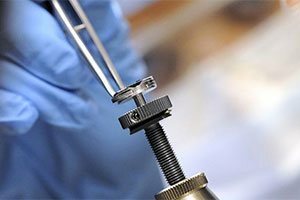 'The institutions play a major role in shaping the North East through scientific and technological developments, developing the skills base of the region, investing in research and development; and by being a major employment sector. As many as 3,000 full and part-time students could be accommodated in the building – and Professor Henderson said if the demand existed there could eventually be a second University building on the Darlington campus site. The new £13m building is the culmination of a range of initiatives and developments in Darlington, which began in 2007, when the University opened its first higher education centre within a further education college, at Darlington College – offering a range of diverse subjects including professional management and business, education, journalism and digital media. 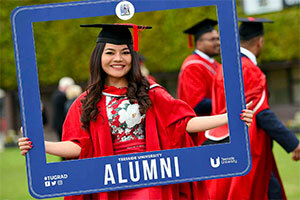 In 2008 the University held its first graduation ceremony in Darlington for students who had achieved Teesside University awards at the higher education centre. At this year’s graduation 300 people, made up of graduates and their families, gathered for the annual ceremony at Darlington’s Dolphin Centre. 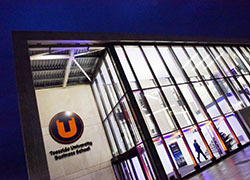 In addition to the annual graduations, the University opened its own premises off The Fairway in September 2009, which delivers a range of part-time Teesside University courses. A joint prospectus between Darlington College and the University, detailing course provision offered by the two institutions in Darlington, has also been published for the first time. 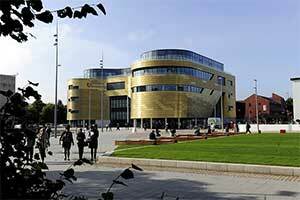 The Darlington campus of Teesside University is expected to be finished soon. The £13m project is set to open in September. 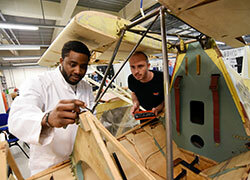 Teesside University is building a new Darlington campus which it hopes to open in June 2011. Work is currently underway on Teesside University's new Darlington campus. 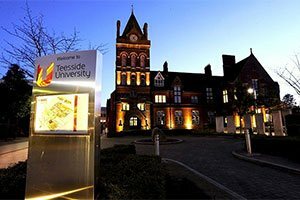 Teesside University's plans to develop in Darlington have taken a step further with the appointment of contractor Morgan Sindall. Teesside University's new Darlington campus is currently underway. Dignitaries were invited to an event celebrating the start of the construction of a new Teesside University campus in Darlington. Work has started on a new Teesside University campus in Darlington. Work has started on a Teesside University campus in Darlington. The University is hoping to open the complex, next to the existing Darlington College, in June 2011.